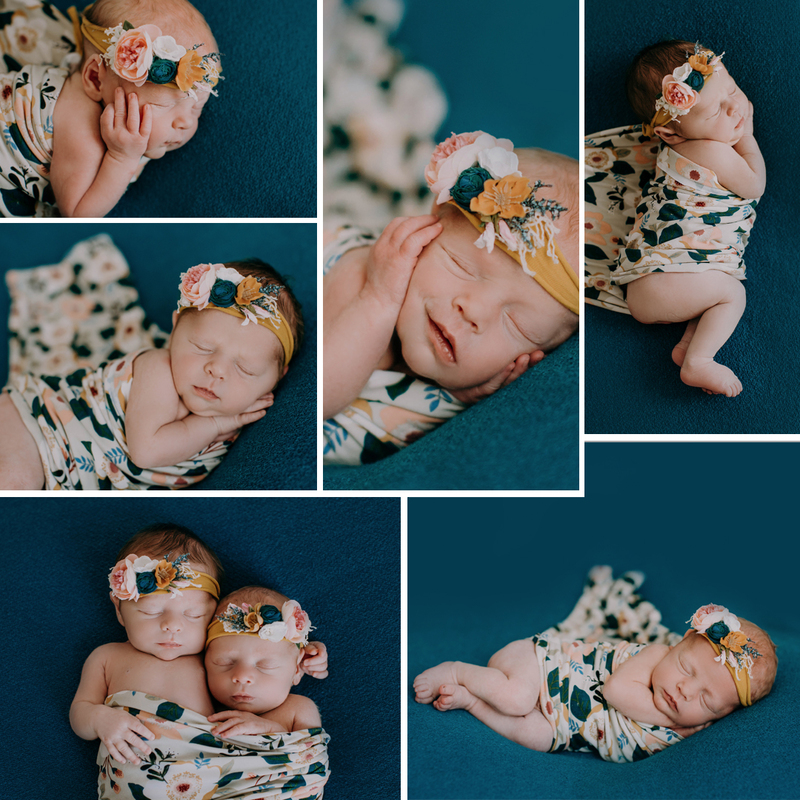 Many of you don’t know this but I am a momma of twins, so I get a little giddy when I book a twin session. While they are harder then a single newborn to photograph, I love cuddling me some twins. It brings back precious memories of my twin boys, and then I get to give them back and sleep ALL night LOL. These sweet babies slept so well, and had usual twin behavior. 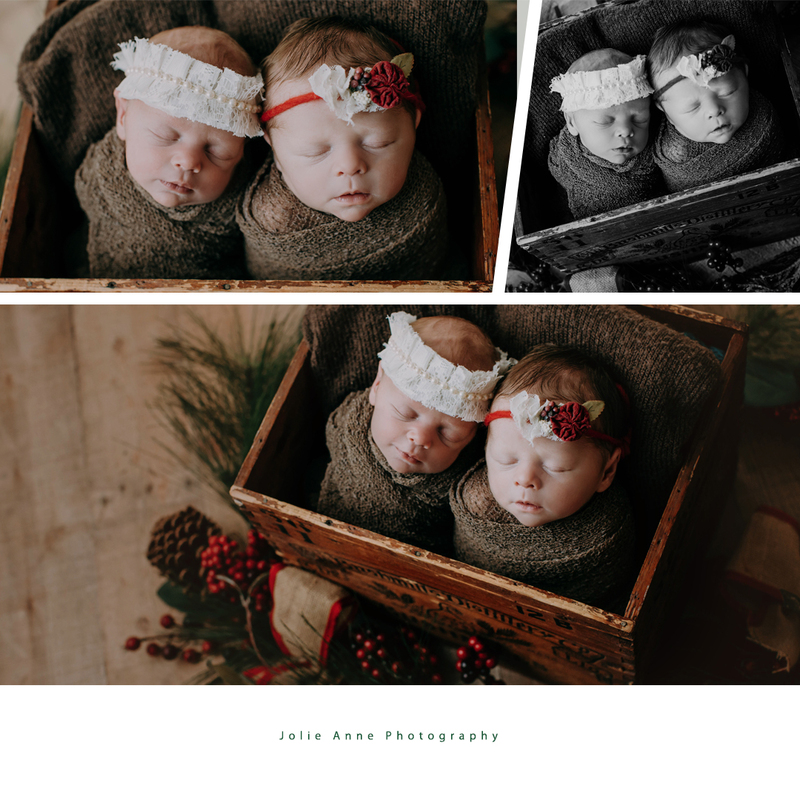 One good sleeper and one that was always fidgeting…they may be twins but their personalities will be quite different and so can a twin photography session. Below are some tips on how to prepare for your twin session. 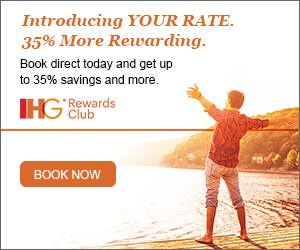 Tip 1 : Book as soon as you can. Don’t wait until the last minute. I need 2 assistants AND I need to order a few twins pieces. 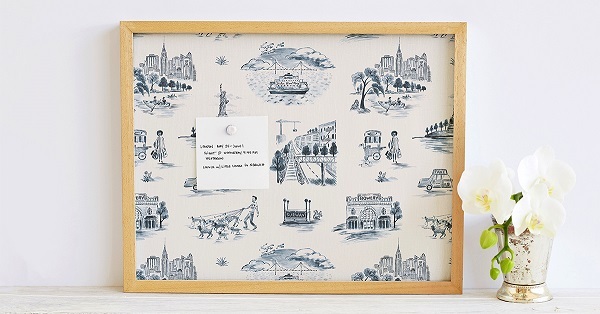 Most custom items that photographers buy take anywhere from 2-6 weeks to come in. Which leads me to my next tip. 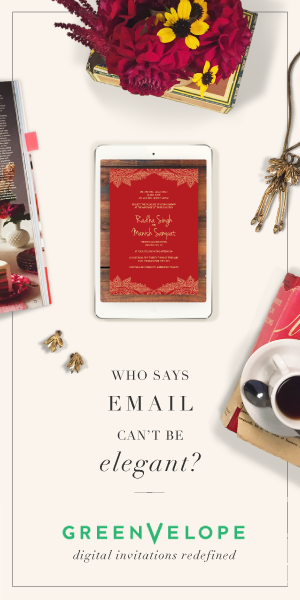 Tip 2: Do not wait until your session day to tell your photographer all the props you like from her gallery on her website. Why? 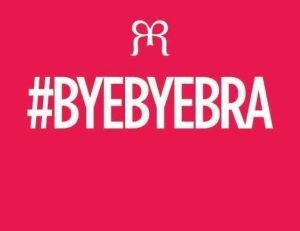 Well, photographers rarely have 2 of each item, or closely matching items, so if you come in and say you loved that pink wrap with the pink and gold headband, its highly unlikely she will have 2 for you. Once you book your session, chat with your photographer over the colors you want and what props you like and go from there. Tip 3: Prepare Prepare Prepare. Twins need double the diapers, burp clothes and swaddles. Mom needs snacks and water for all the feedings. You may need to feed your twins once or twice during your 3-4 hour newborn session. Bring dad or grandma to help. Bring pumped milk or formula so they can be fed at the same time. Oh, and do not forget a pacifier! 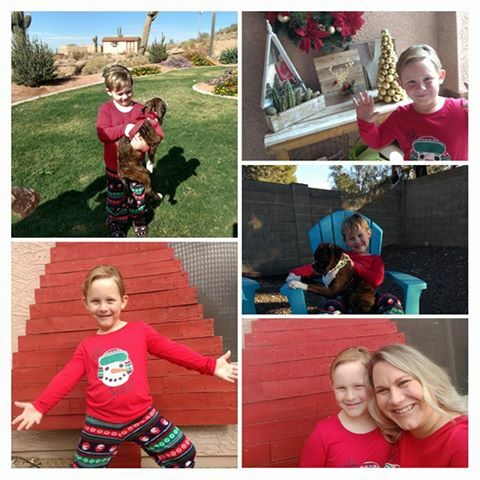 One of these sweet babies would not have been in the pictures if mom didn’t think to bring one! Non- Nutritive sucking is super important too. Read here for more info on what I am talking about. I am sure there are more tips but we will leave that for another time. 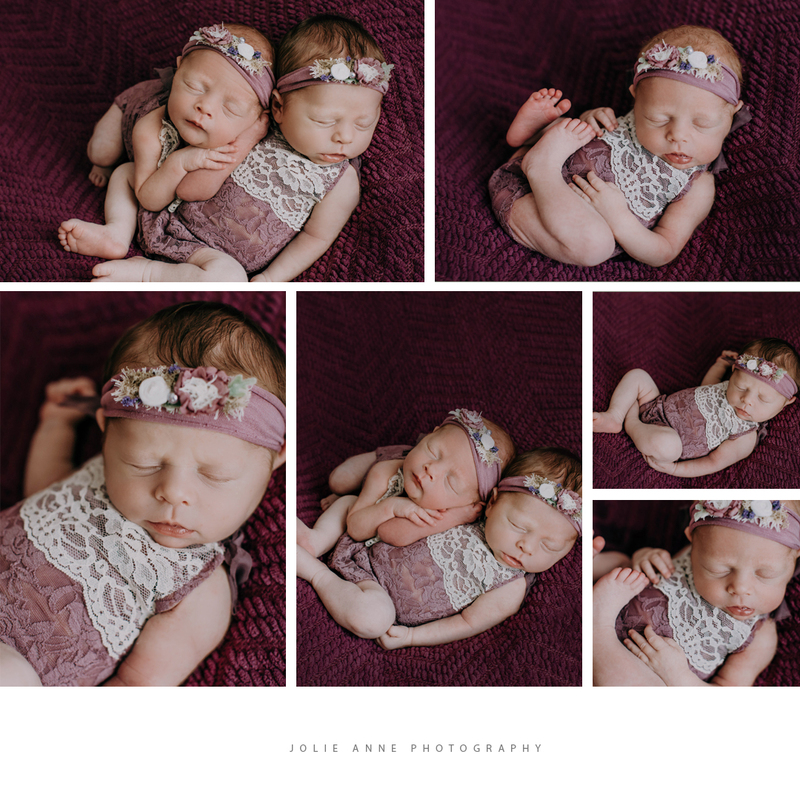 Enjoy the images of Miss A and Miss M.
Jolie Anne Photography is now booking for Newborn Sessions, and offering a FREE album with every Newborn session booked! 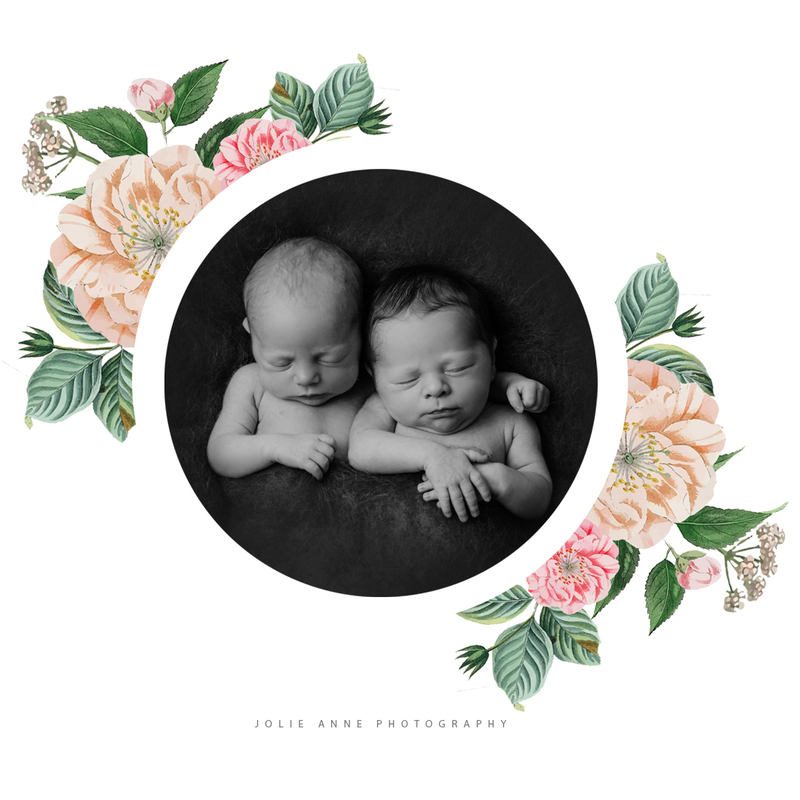 Visit the website at www.jolieannephotography.com for more information or email Jolie at jolie@jolieannephotography.com or call 623.628.6201. 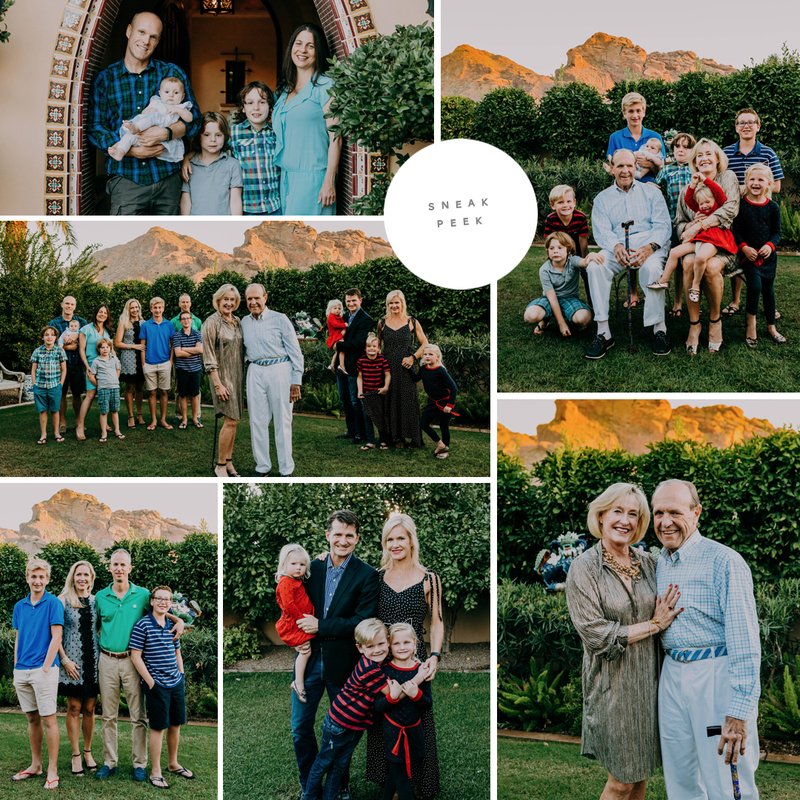 This amazing family of 16 met up in Scottsdale, Az this October for a fun vacation. 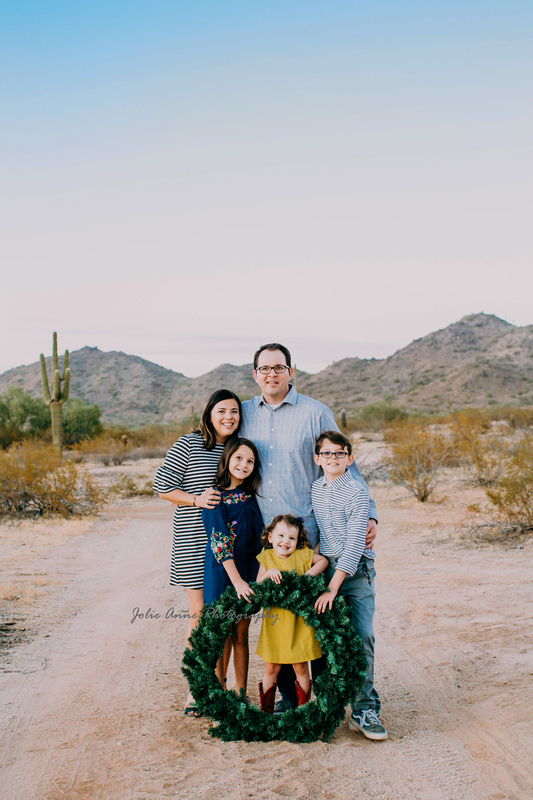 Nothing says family portrait time like a big family reunion, especially when you have the Camelback Mountain, a Phoenix icon and popular outdoor destination for thousands of visiting hikers each year, as your backdrop. 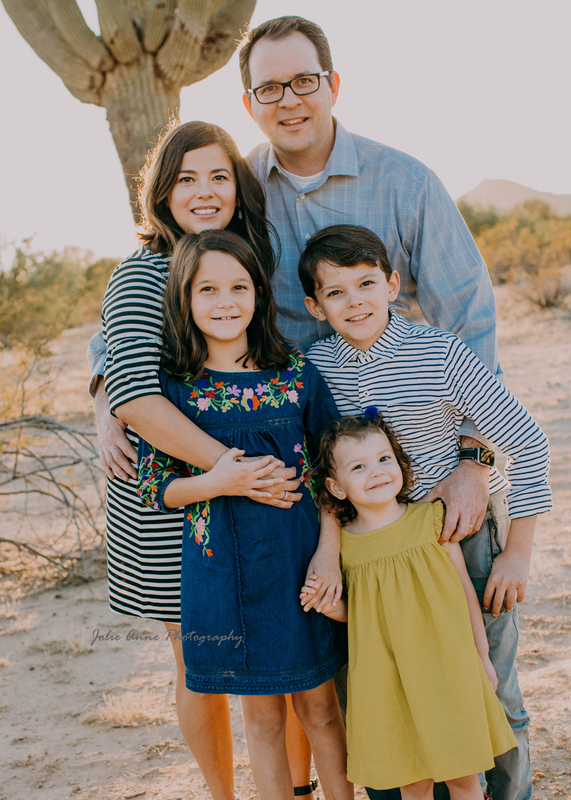 I met this sweet family out at the Villas at the beautiful Montelucia Resort. Happy travels you guys! What is your favorite family destination? Mine would be the beach or Disneyland! 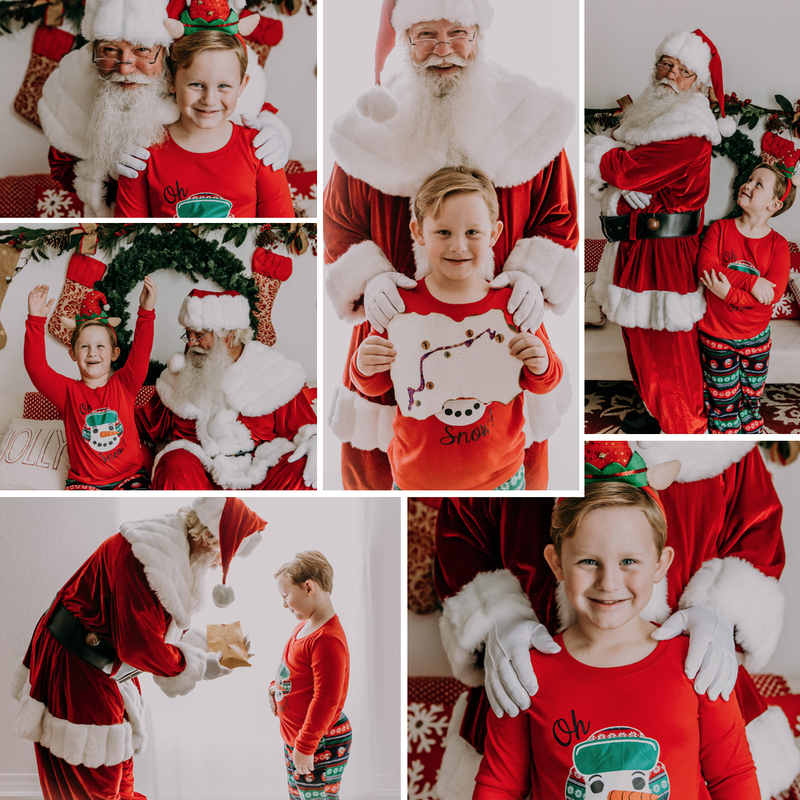 Did you miss your chance for Christmas pictures this year? Jolie Anne Photography is still offering her mini sessions at special pricing for Jan. and Feb. This may not be in time for Christmas cards but its certainly worth capturing your family this year! Please email Jolie at jolie@jolieannephotography.com or call her at 623.628.6201 to book today! 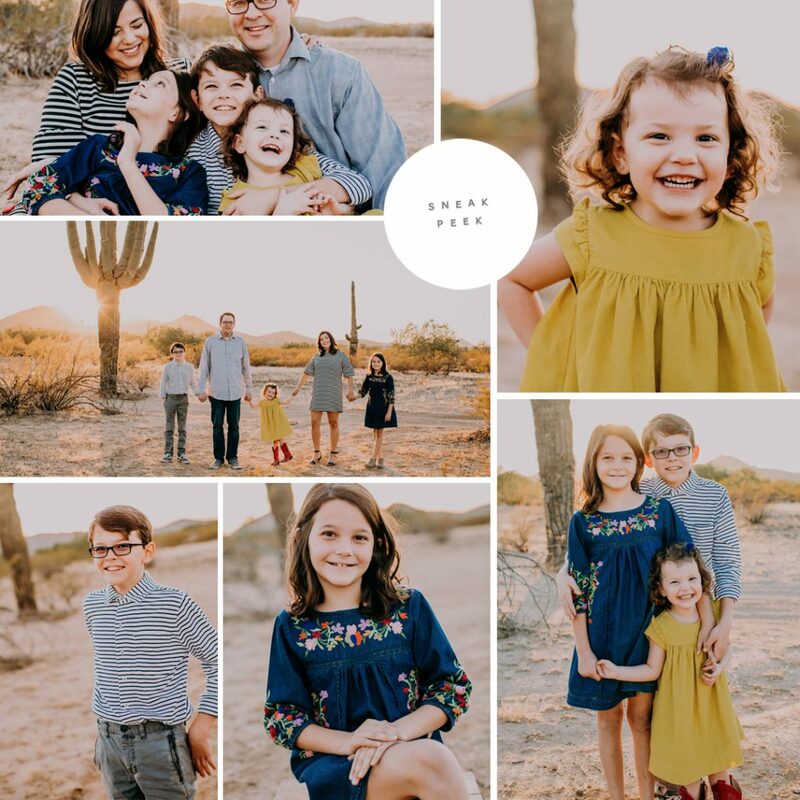 Usually, I see these sweet kiddos at my Santa Mini Sessions but this year they decided on family pictures out in our beautiful desert! Boy, do these guys make the Arizona desert look even better! I love how momma coordinated their clothing in blues, mustard, white and a touch of red! 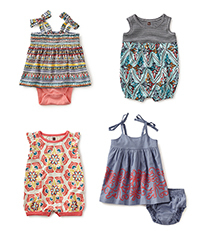 I often tell clients to pick one item of clothing and work of that one piece or I send them to this link for ideas! Google is awesome. Merry Christmas to The F Family! What are your favorite colors to wear for Christmas time? 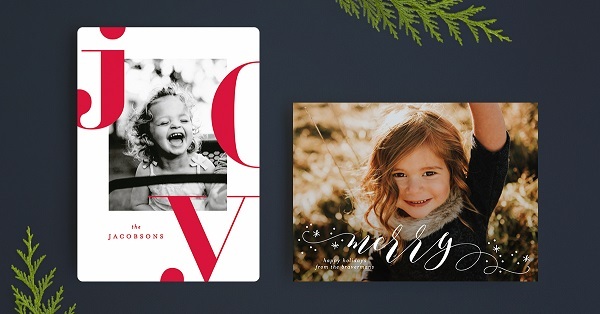 nothing easier that choosing Minted to print your holiday cards! BF2017 for 20% off your holiday gifts too! Can’t decided what gift to give? Give the gift of great design you know they’ll love with NEW Minted Gift Cards! 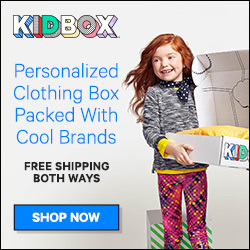 Select the amount and add a personal message, and we’ll deliver it to their email inbox within minutes or on a special date. 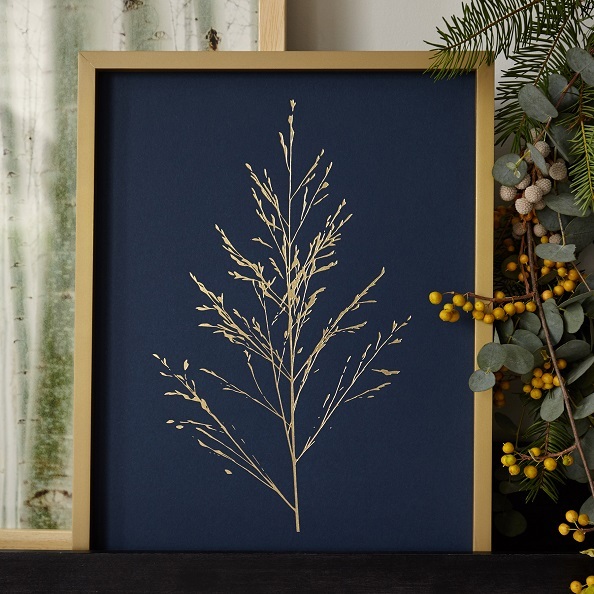 Whatever gift you choose, Minted has you covered! 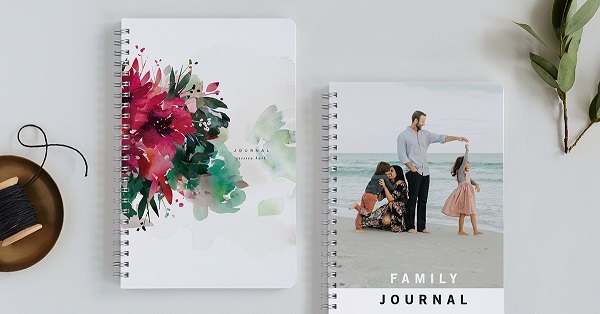 So head on over to Minted and have HAPPY Black Friday shopping!